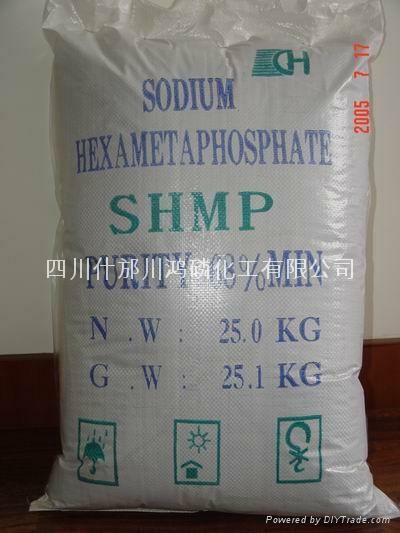 Properties: White powder, density is 2.484 (20℃), easily soluble in water, but not in organic solution, absorbent to dampness, and turn sticky when absorbed dampness in air. It is possible to form solvent compound with metallic ions such as Ca, Ba, Mg, Cu and Fe; it is a fine agent for water treatment. Application:For industrial use, such as oil field, paper-making, textile, dyeing, petrochemical industry, tanning industry, metallurgical industry and building material industry, it is mainly used as a water softening agent in solution for printing, dyeing, and boiler; Diffusant in papermaking; slow corrodent, floating agent, dispersing medium, high temperature agglomerant, detergent and soil analytical chemistry reagent. 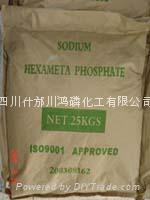 For food grade, it is mainly used as additive agent, PH adjusting agent and fermentation agent, and nourishment. 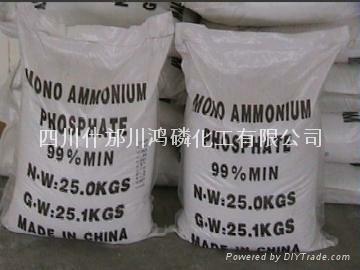 Packaging:Plastic-woven sack with inner polythene film; net weight at 25kg, 50kg or 1,000kg. Store at a well ventilated, dry place.